You're looking at the first run of t-shirts and hoodies for ON ROTATION, the soon-to-launch nanobrewery and taproom in Lakewood. Support the newest member of the Dallas craft beer scene by rocking our gear. We have a variety of sizes and colors. In preparation for ON ROTATION's opening, we're putting out an early offering of our t-shirts and hoodies at a premium discount to you, our early supporters and friends! When these are out, they're out. Choose any style, and rock your ON ROTATION gear. We're sure you don't have a shirt like this because these are the first ones we've ever made! We can't promise these shirts will give you super powers, but we can't promise they won't either! DISCLAIMER: This shirt may compel people to tell you "Cool shirt!" or hug you bunches. 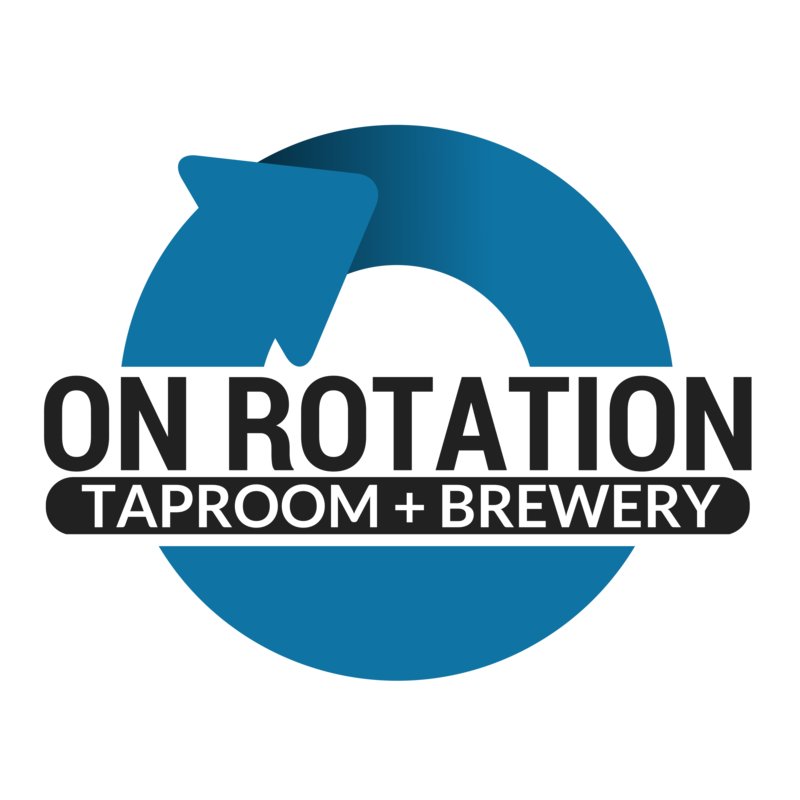 As a nanobrewery and taproom in Lakewood, On Rotation will offer 40 rotating taps of craft beer excitement and taste bud experimentation to the East Dallas community. Our tap wall will feature Dallas favorites, craft specialties, and extremely local flavors brewed in-house on our nano system.